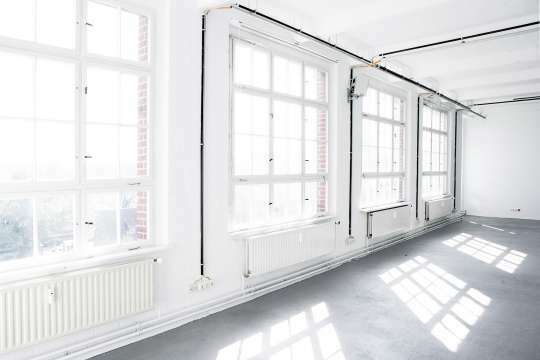 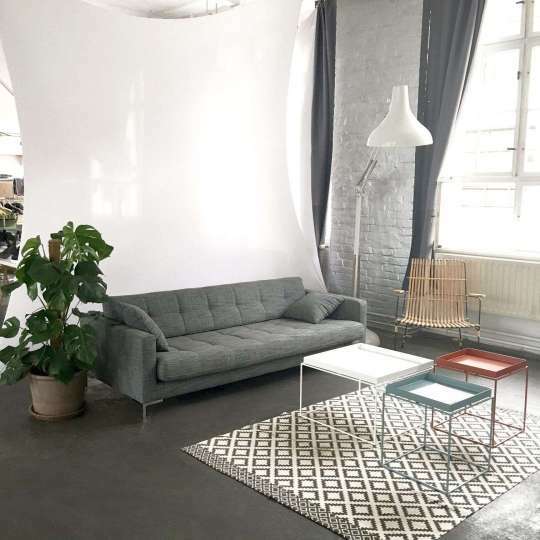 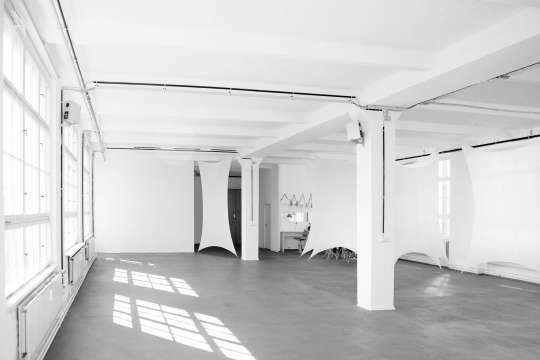 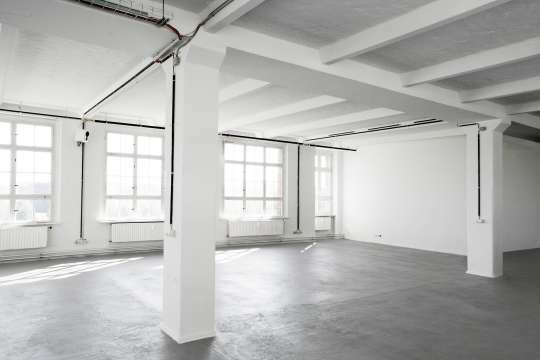 StudioStudio is located in a bright 230m² space on the third floor of a converted industrial building that offers expansive views of the Landwehr Canal and the historic River Spree. 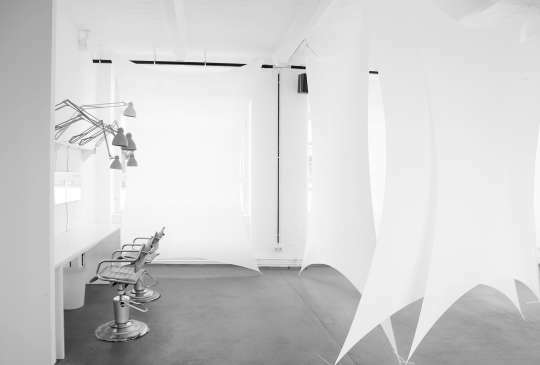 The details for the StudioStudio rental price are listed below, but please be advised we are happy to make bespoke price calculations for longer productions or repeat booking. 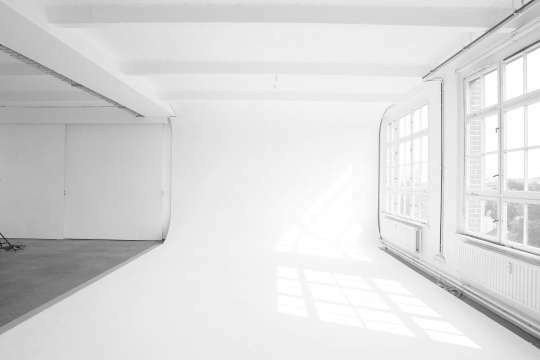 For film, video production and events, prices are available upon request.